I’ve never been much of a blondie person, but this recipe may have just converted me! 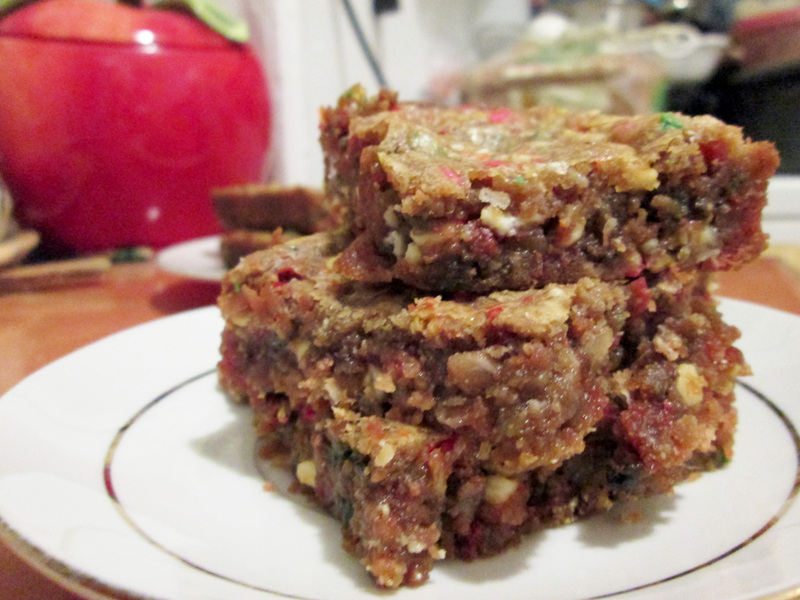 Your photos are amazing, the blondies look perfectly gooey and delicious! 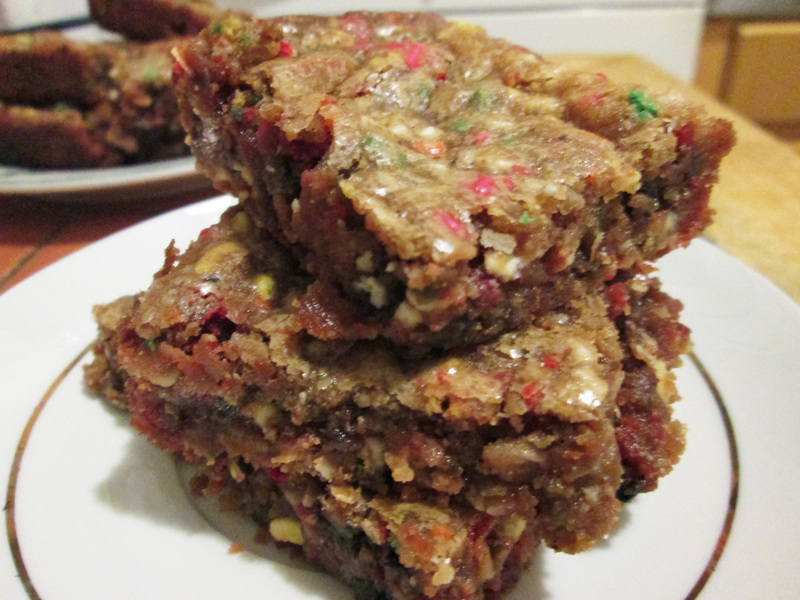 Thanks for sharing, I’ll definitely have to give these a try, maybe with some leftover butterscotch chips and walnuts! Thank you! They are delicious with anything you throw in there! Butterscotch chips and walnuts sound awesome!